MacBook Pro (13-inch, Mid 2012) Hard Drive Flex Cable Program - Sewelltech, Inc.
On MacBook Pro (13-inch, Mid 2012) models, the hard drive flex cable may fail causing the computer to present a startup error. Apple will replace the hard drive flex cable on an eligible MacBook, free of charge. See below for details on eligibility and service options. 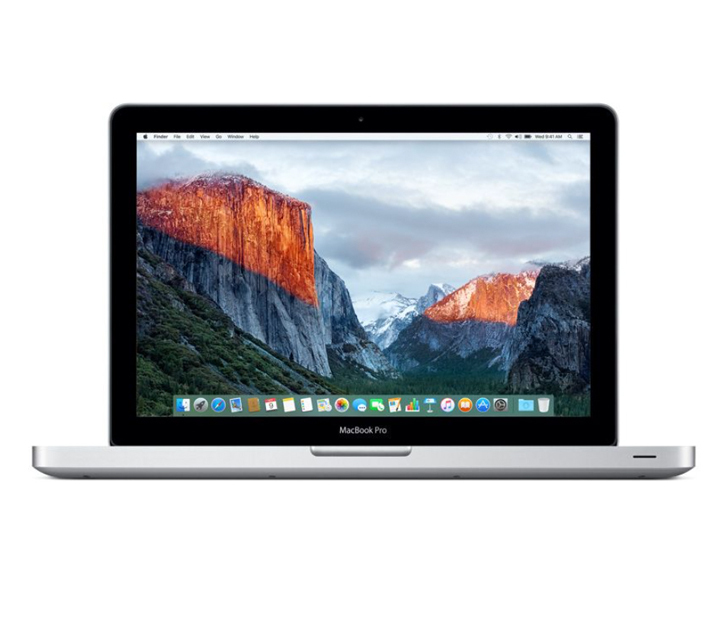 Eligibility – MacBook Pro (13-inch, Mid 2012) models manufactured before January 26, 2016 are eligible to have the hard drive flex cable (also known as the front hard drive bracket) repaired at no charge.